Advantage through quality and technology. 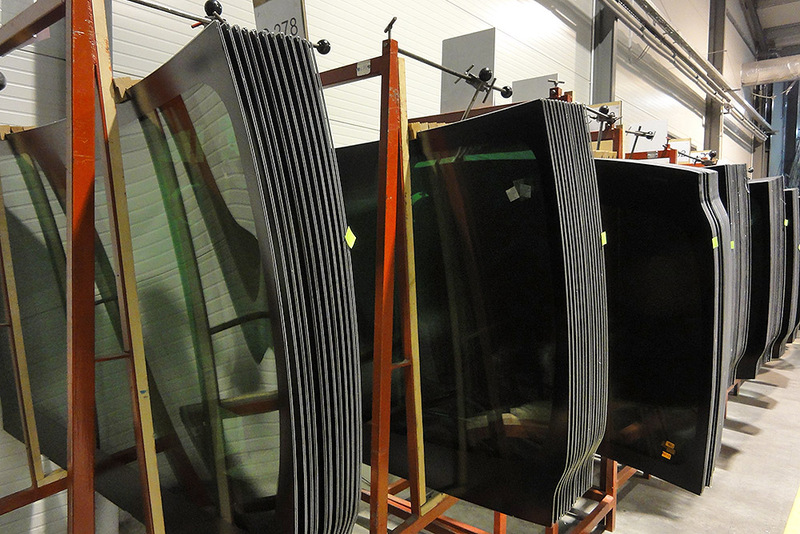 We have two plants, located in Koszalin and Słupsk, where we produce glass panes for over 1150 most popular types of vehicles in Europe. 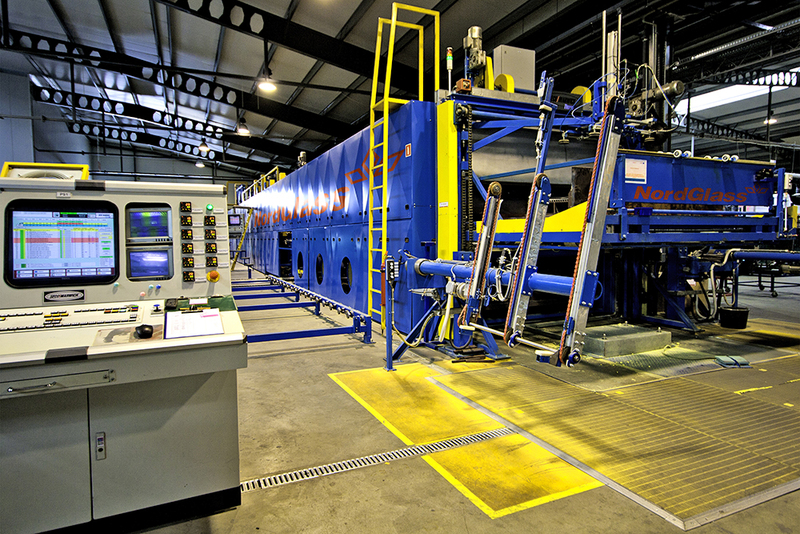 By means of state-of-the-art machinery and specialist software, we are able to achieve the most demanding projects both within the glass pane shape and overprint patterns. 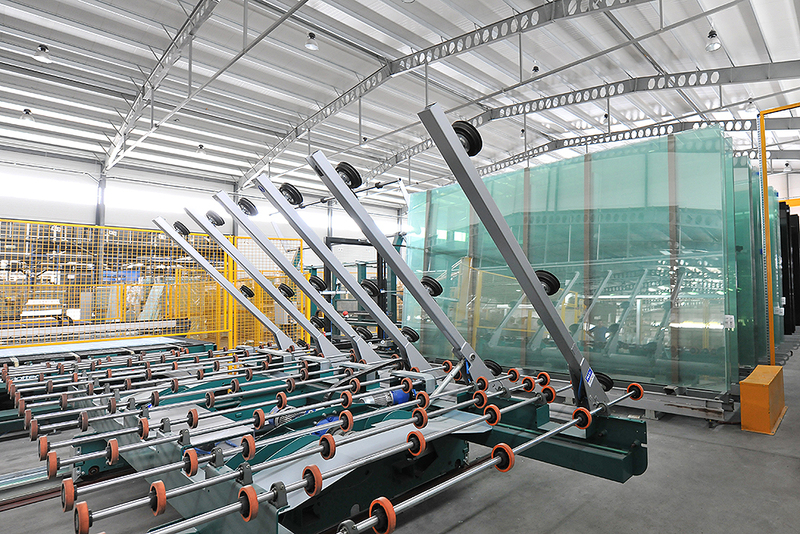 Thanks to modern technology, we are able to manufacture orders for large series of glass panes for popular car brands and very short series for niche or prototype models. This allowed us to become an attractive Business Partner for many Clients throughout Europe. 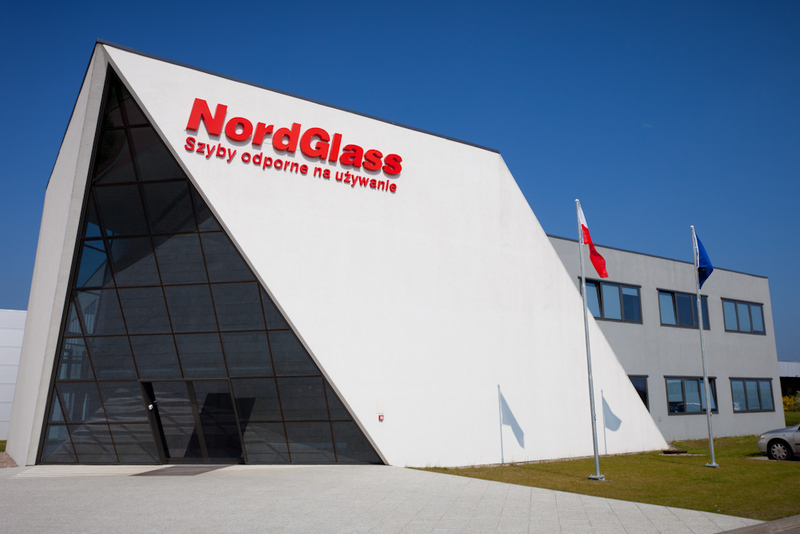 NordGlass Company operates within the Integrated Quality and Environmental Management System. Our certificates confirm that we meet our Clients’ needs through appropriate quality management in environmentally-friendly conditions. 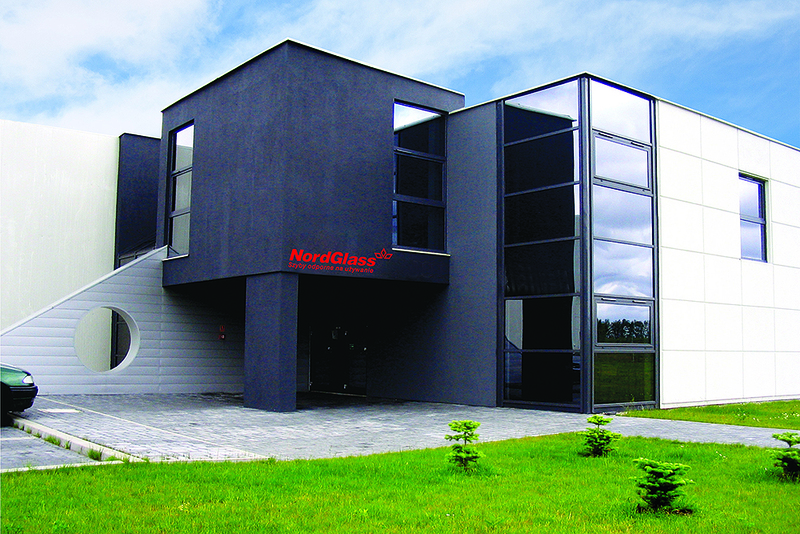 NordGlass is a brand of AGC, one of the world’s leading glass companies. 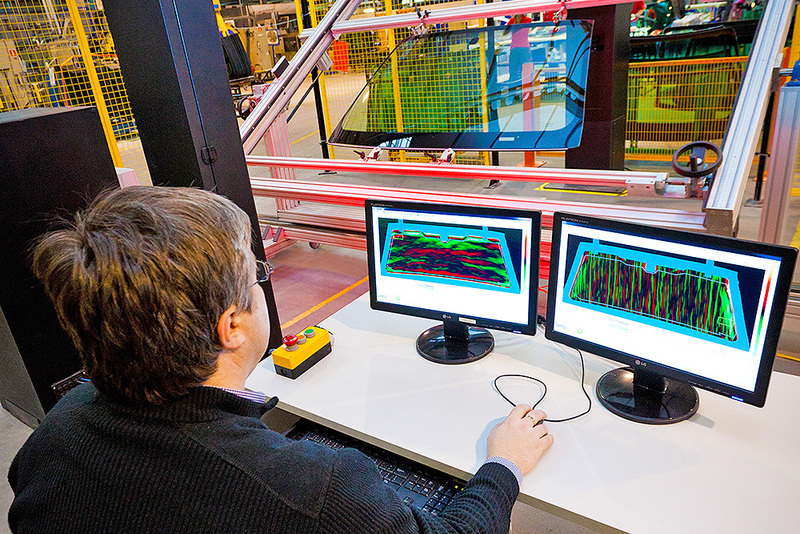 AGC Automotive has production capabilities all around the world. AGC branded glass is manufactured with the support of the world’s leading OEM automotive glass producer and distributed to Spare Part dealers, Wholesalers and Fitting chains on 3 different continents in Europe, North America and Asia / Japan.